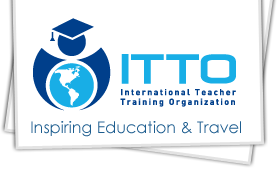 These courses deliver a 120+ hour ESL teaching certification in a mixed format. An in-class component complements 100+ hours of online study. 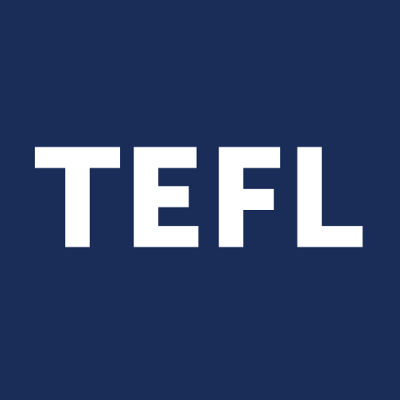 There are three ways the onsite portion of a combined TEFL course might be offered. It may include time at a school's campus completing observed teaching practice with real ESL students, just like a 4-week in-class course. Another popular format offers a weekend of classroom instruction with practice lessons delivered at your peers. A third option allows trainees to arrange their own teaching practice, under guidance from the school.